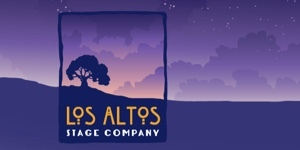 Los Altos Politico publishes original, alternative Los Altos, California area news articles, videos and commentary – government, school, business, real estate, lifestyle, culture, arts. 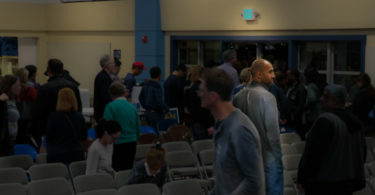 We serve readers in Los Altos, Los Altos Hills, Mountain View, and the surrounding areas. 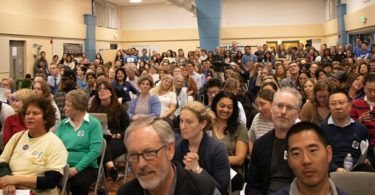 We offer ‘journalism’ about the Los Altos City Council, the Los Altos Planning Commission, the Los Altos School District, Bullis Charter School and more. 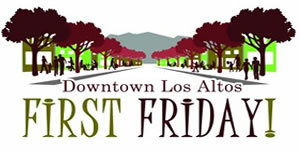 Occasionally we will cover local cultural events or venues. Our articles are available via email subscription, RSS feed readers, and get exposure on Facebook and Twitter. Follow @lalahpolitico. 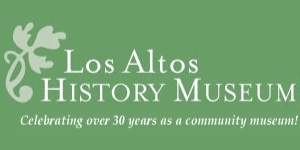 Like the Los Altos Politico FB page and you’ll be notified of our new articles as they are released. Below are a few selected timestamps. 18:05 Eyring: How is it cheaper to use new land? 21:55 Rich Ying: So is it your intention to house BCS there? 42:55 Dr. Suttcliffe. So BCS being there might not be permanent, but just till NEC grows? 1) explain again how come the 10th site is 9.5, not 11.5 acres. 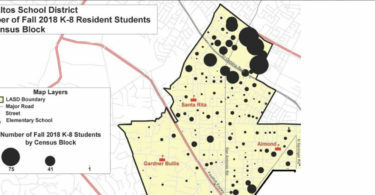 2) Confirm that Santa Rita, Almond, Covington, Egan are at capacity? YES. So the rest are not at capacity? Correct? 3) Have you released your 2018 LASD only enrollment numbers? 50:25 4) About the 10th site Task Force, was it allowed to consider reconfiguration of existing LASD properties? Bryan Johnson says probably the earliest a new school would open on the Kohls 10th site is 2022. Note that this video has an text overlay that reads 2020. That is a typo. It should be 2022. Lasd trustee Ivanovich seems to say San Antonio is just as bad as El Camino for pedestrians and bikes. [Lalahpolitico: #%&@#!] Jokingly promises helicopter service.